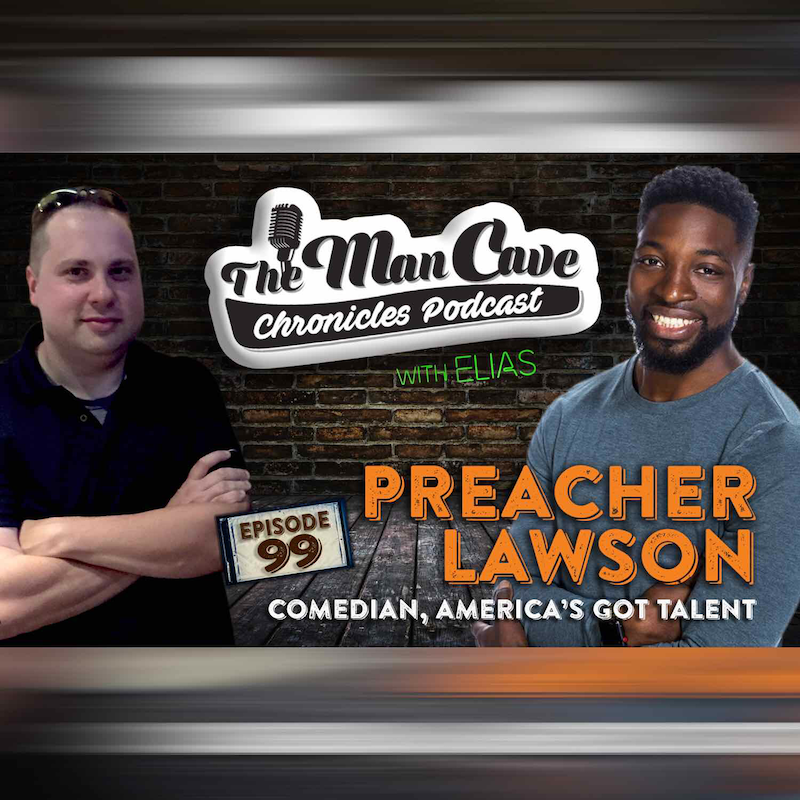 Preacher Lawson had a few minutes to join host Elias on this week’s episode. He is known for being a finalist on the 12th season of “America’s Got Talent.” and he is now competing on “AGT Champions”. We talk about his career in the comedy world, touring, and more.